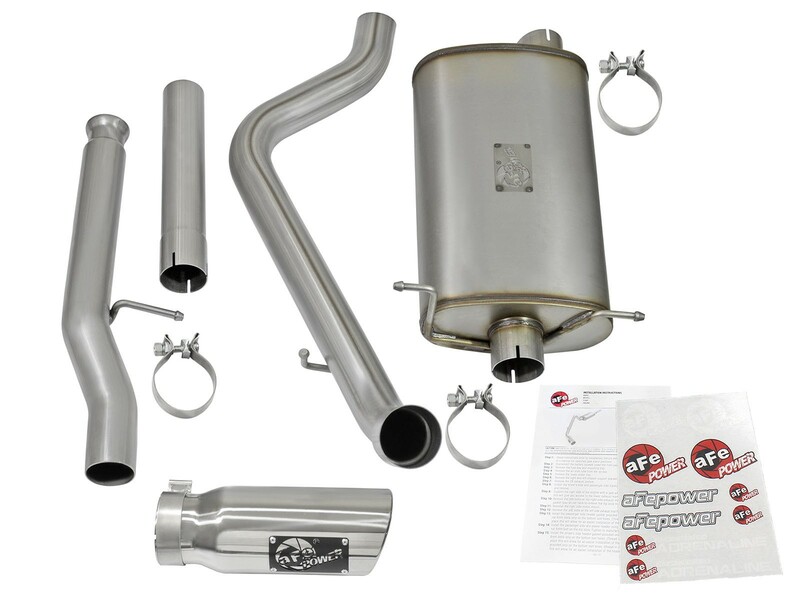 aFe POWER introduces the MACH Force-Xp cat-back exhaust system for the 2009-2019 GM Silverado/Sierra 1500 with V6-4.3L & V8-4.8L/5.3L engine. 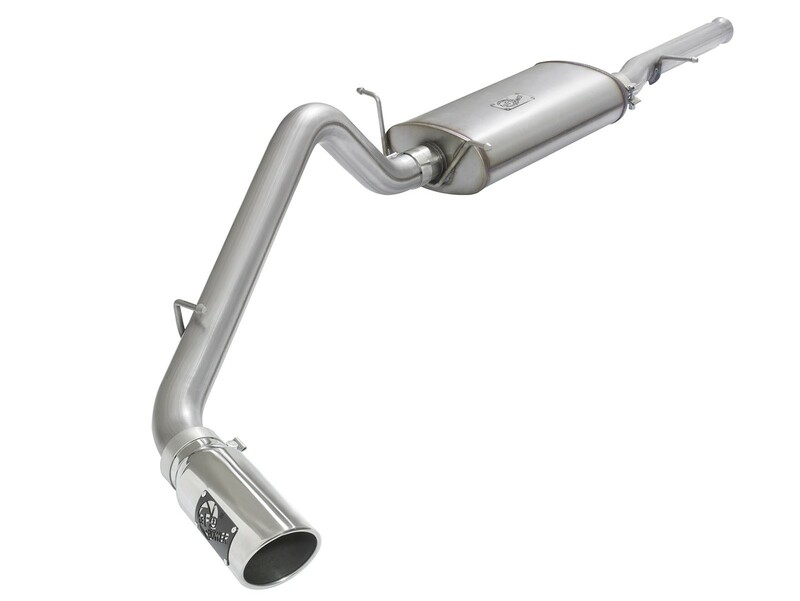 This exhaust system is constructed out of 3" 100% MIG-welded, mandrel-bent, stainless steel tubing for maximum flow. 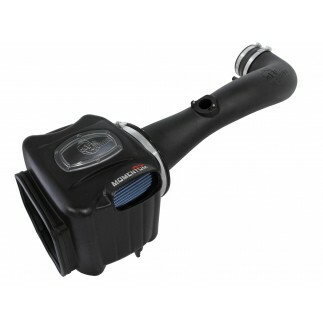 The smooth transition bends allow for low turbulence, increasing horsepower, torque and improved throttle response. 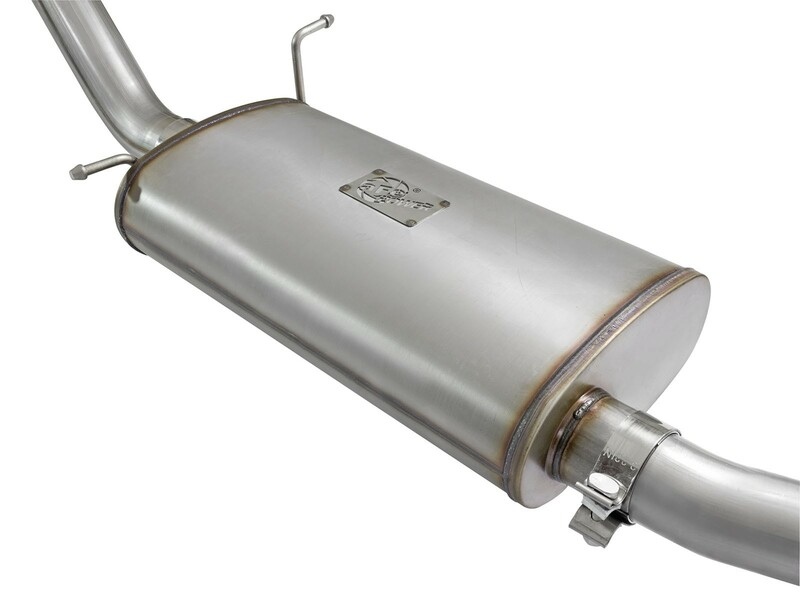 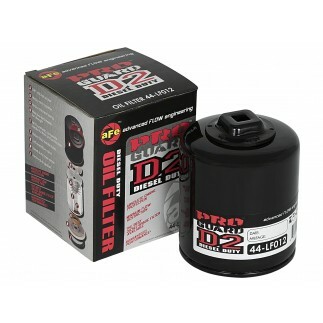 A free-flow muffler is included which improves performance across the power band while maintaining an awesome sound. 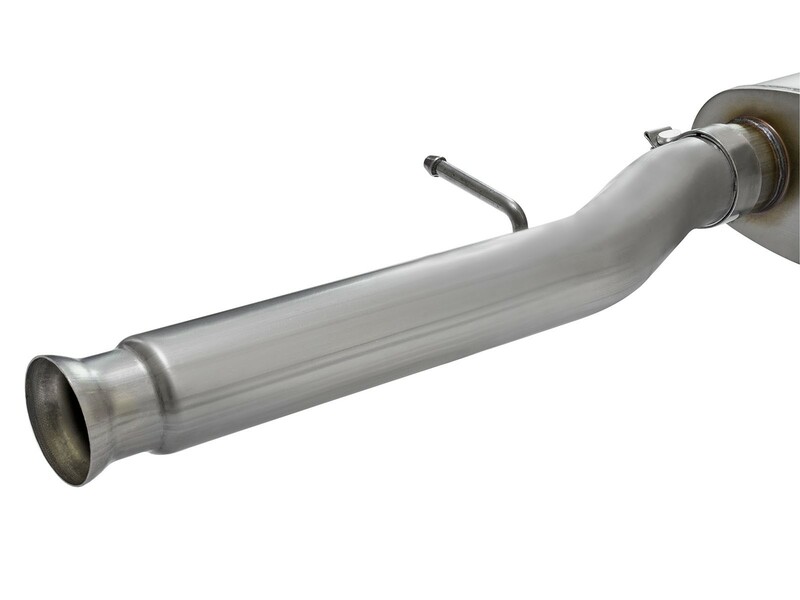 In testing, the cat-back exhaust system resulted in gains up to + 14 horsepower and + 17 lbs. 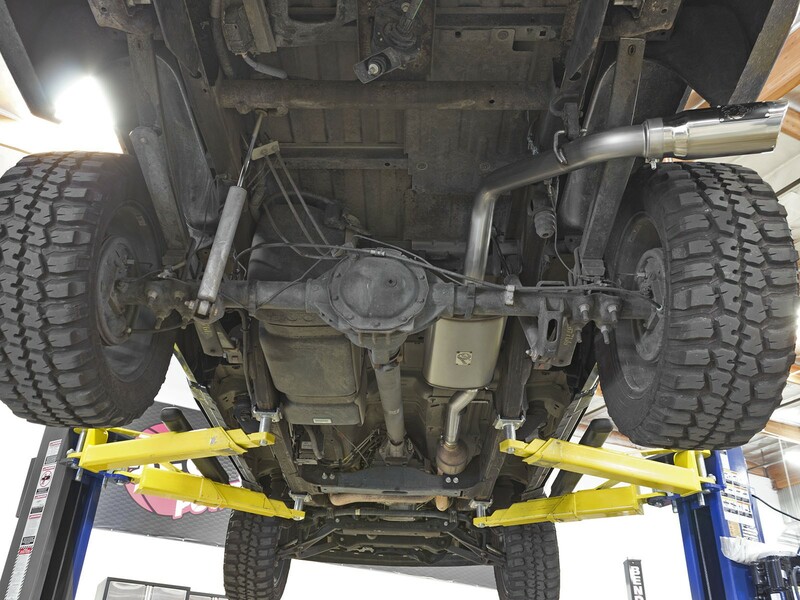 x ft. of torque, as measured on our in-house dyno (tested on 2014 Chevrolet Silverado V8-5.3L). 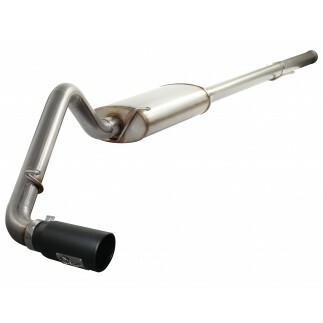 Finishing off this exhaust is a 4-1/2" diameter polished tip. 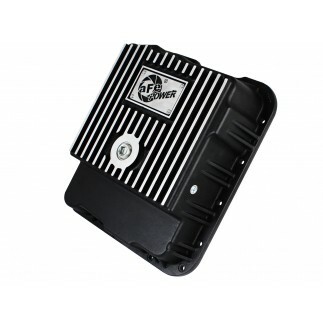 The tip comes with a laser-cut aFe POWER badge riveted on for an aggressive style. 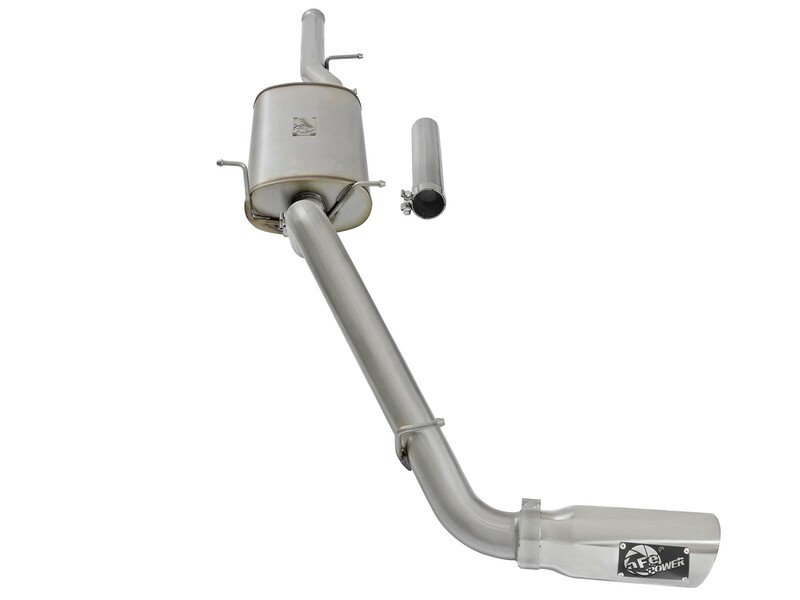 This MACH Force-XP exhaust system includes an extension tube for regular cab/long beds and uses factory mounting locations providing stability and hassle-free installation. 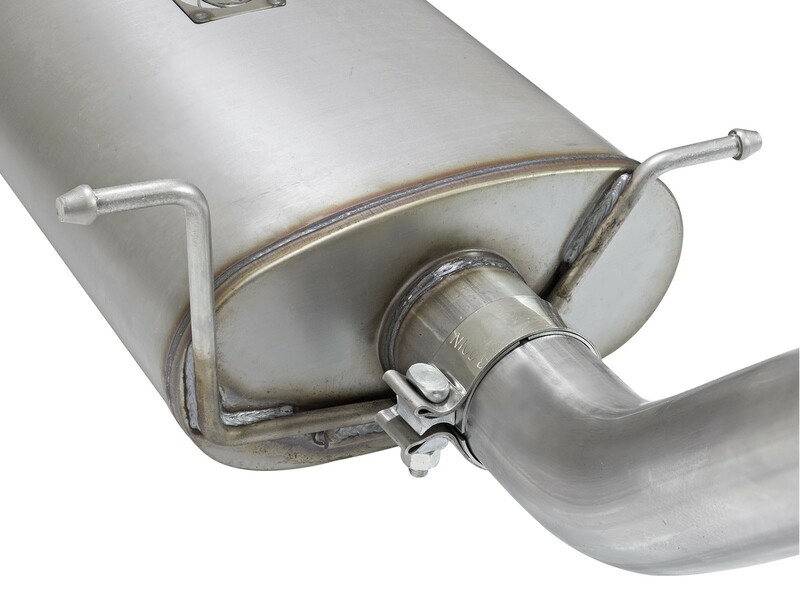 Finishing off this system is a 4-1/2" diameter, polished, stainless steel Tip. 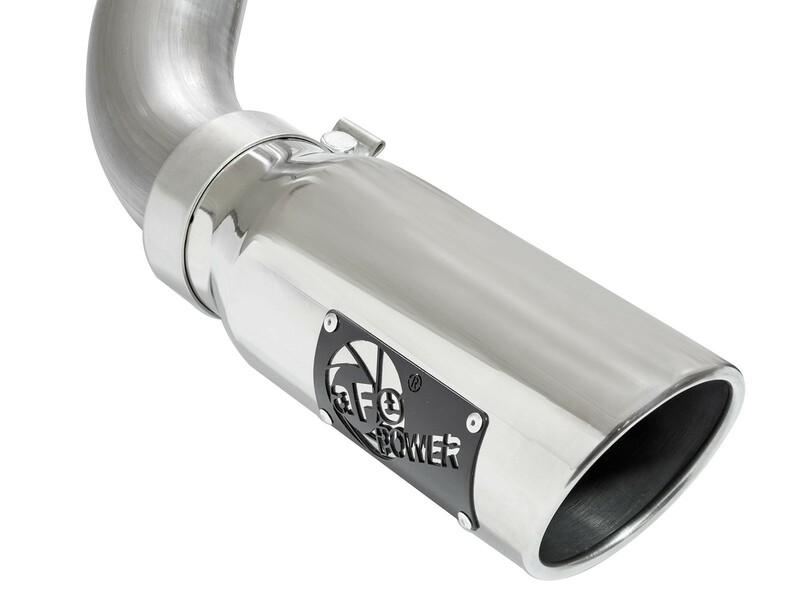 The tip comes with a laser-cut aFe POWER badge riveted on for an aggressive style.